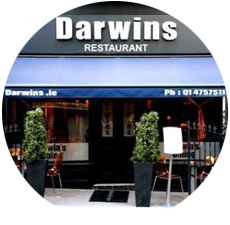 Darwins restaurant in Dublin is a family run business and located in the heart of Dublin city centre in Aungier street. 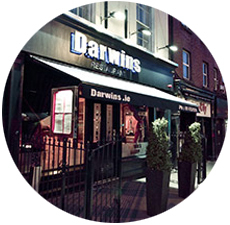 Darwins Restaurant in Dublin's Aungier St. is situated stone's throw away from city's main entertainments and shopping districts: Temple Bar, Grafton street, Jervis Shopping Centre, O'Connell St and much more. 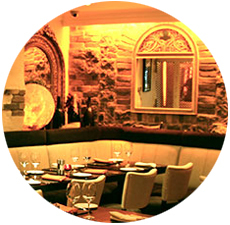 This amazing restaurant serves international cuisine and it is one of the most popular destination for the very finest dining in the area. It is a family run business and the theme of the restaurant is based on Charles Darwins "origin of the species".The restaurant has won numerous awards for the food, wine and service and the locals know that the best quality meat is served in Dublin.  For booking table in Darwins Restaurants please fill out the Reservations Form provided. 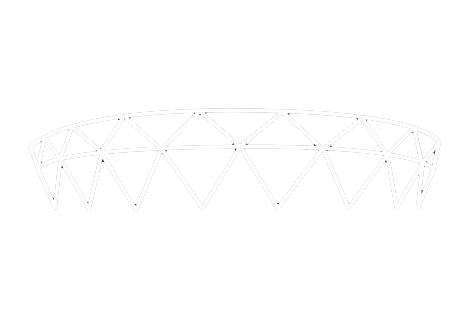 Closed on Sundays and Bank holidays!